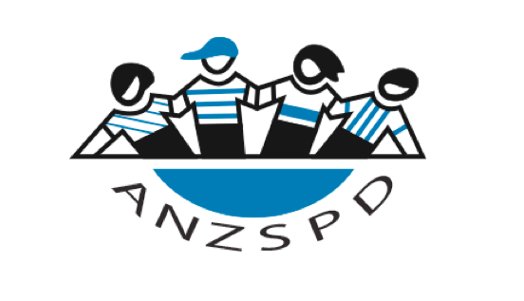 Our close-knit team aims to provide compassionate dental care to Perth’s children. 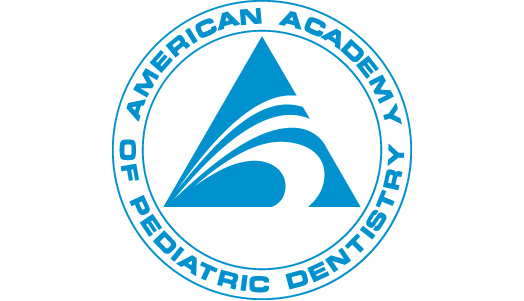 Although we are a new practice, our team members have extensive experience in the specialist dental care of children. 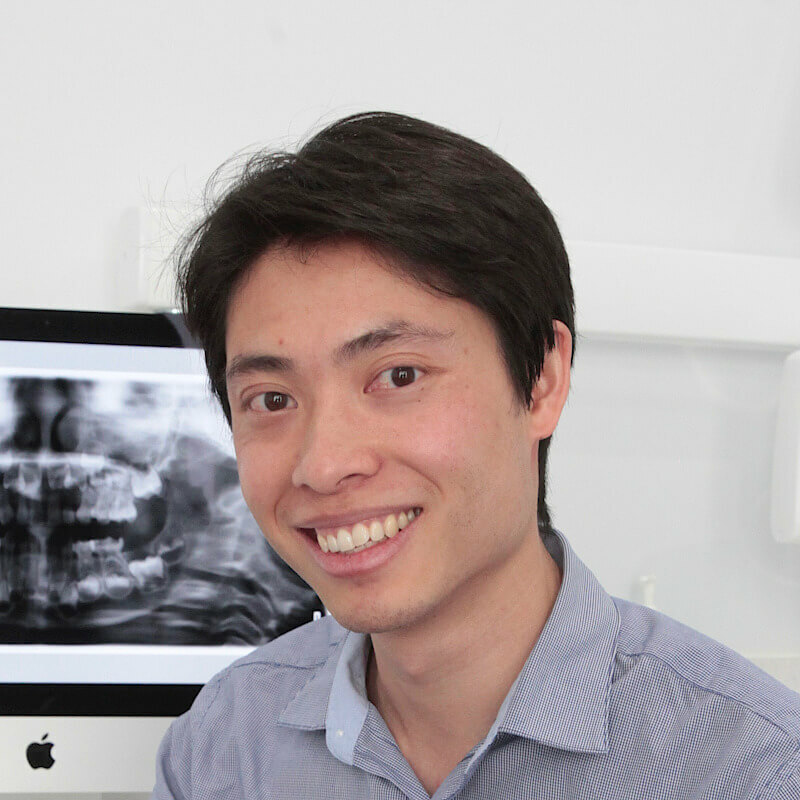 Dr Justin Wong is a registered Paediatric Dental Specialist with the Australian Health Practitioner Regulation Agency. 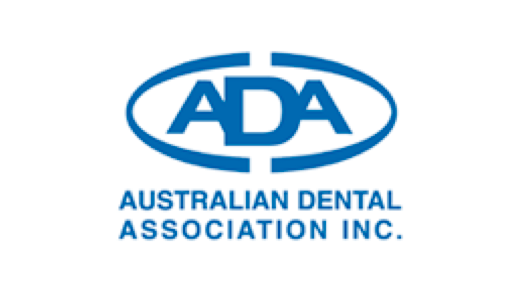 He completed his Bachelor of Dental Science at the University of Western Australia in 2002 and the Doctor of Clinical Dentistry (Paediatric Dentistry) at the University of Melbourne in 2010. Following graduation Justin practised as a general dentist for five years in the Northern Suburbs of Perth and closer to the city. 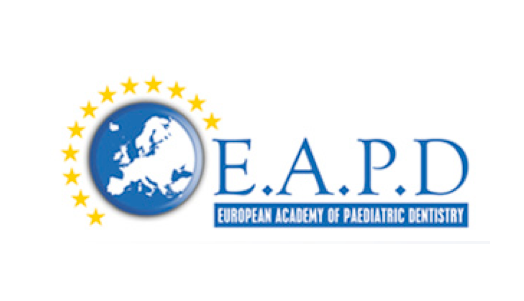 During this time, he developed a passion for helping children that culminated in his decision to undertake post-graduate specialist training in Paediatric Dentistry. 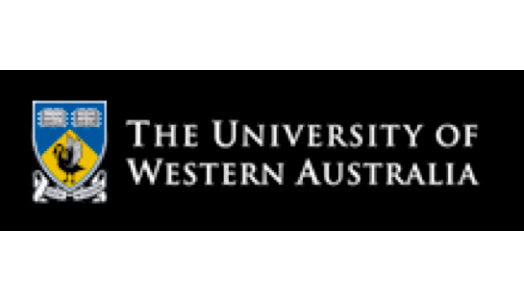 During his three-year Doctorate at The University of Melbourne, he was trained by nationally and internationally recognised specialists at the Royal Dental Hospital of Melbourne and the Royal Children’s Hospital of Melbourne. 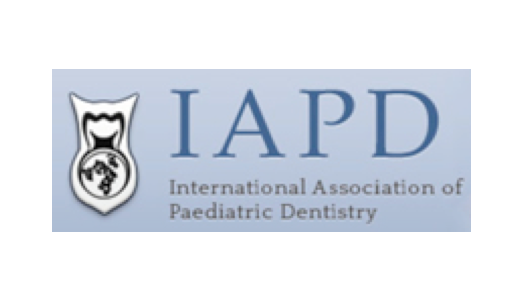 He has presented case presentations internationally, and was a keynote speaker for the Australian and New Zealand Society of Paediatric Dentistry (WA Branch). He regularly presents lectures and attends conferences worldwide. 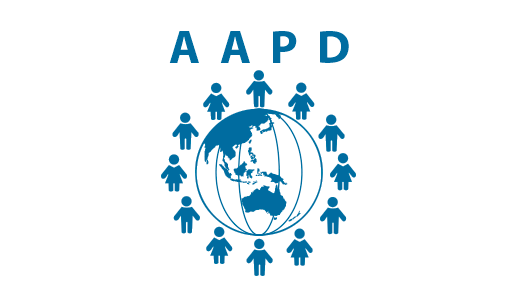 Past committee member – Australian and New Zealand Society of Paediatric Dentistry (WA Branch) 2016, 2017. Dr Rebecca Williams is a registered Paediatric Dental Specialist with the Australian Health Practitioner Regulation Agency. She completed her Bachelor of Dental Science at the University of Western Australia in 2005 and the Doctor of Clinical Dentistry (Paediatric Dentistry) at the University of Melbourne in 2012. Rebecca worked in a rural private practice for three years following graduation. During this time, she developed a keen interest in Paediatric Dentistry which led her to take on the role of full time Dental Registrar at Princess Margaret Hospital in 2009. 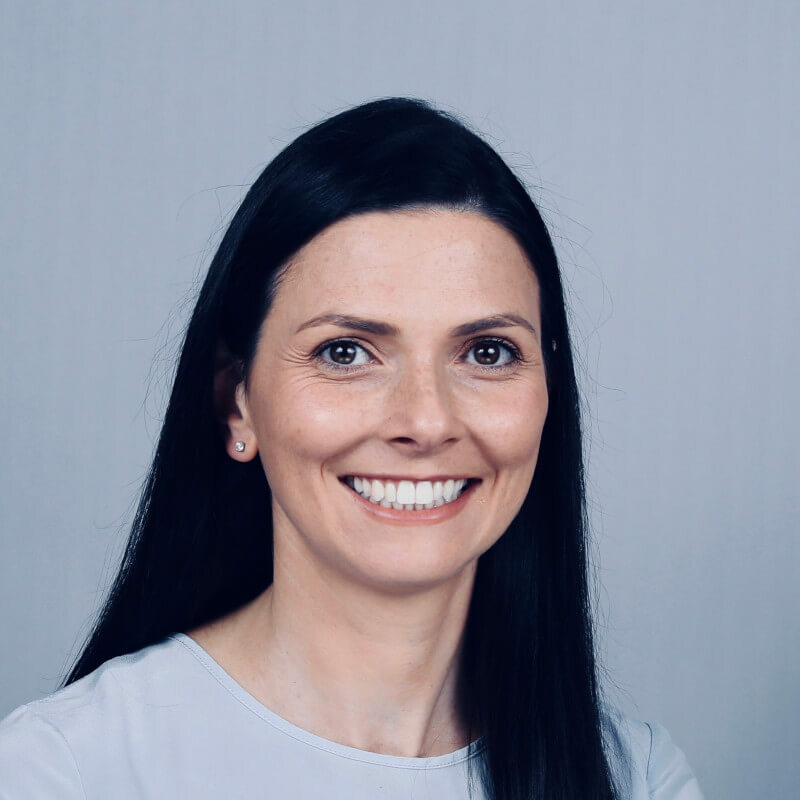 Rebecca moved to Melbourne the following year to complete a Doctorate of Clinical Dentistry (Paediatric Dentistry) at the University of Melbourne where she graduated in 2012. She has been in private specialist practice since her return to Perth in 2013. Rebecca has a special interest in treating patients with developmental defects, dental anxiety, special needs and dental trauma. Rebecca is a mother of two young children and endeavours to treat all patients with the same quality of care that she would expect for her own family.